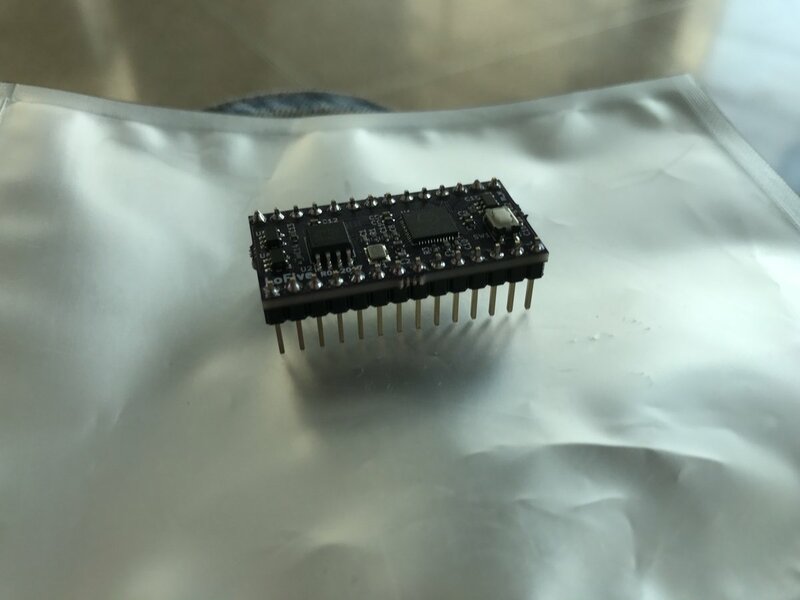 This group buy will be used to fund the first batch and seed the community with a new RISC-V based microcontroller board. FTDI Breakout used for programming the LoFive. 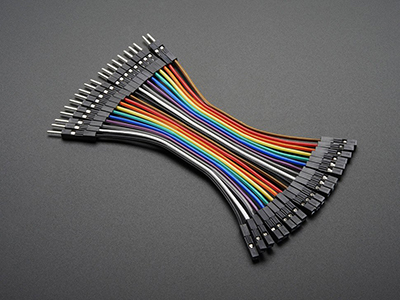 20x3" (7.62cm) Female to Male Jumper Wires. 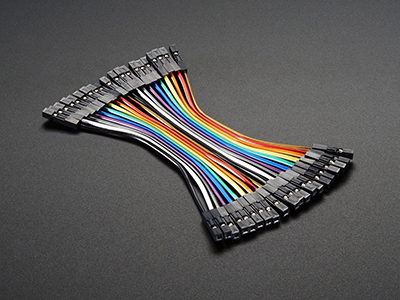 20x3" (7.62cm) Male to Male Jumper Wires. 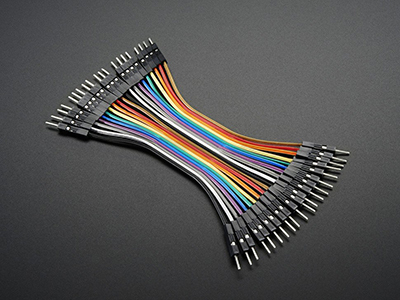 20x3" (7.62cm) Female to Female Jumper Wires. 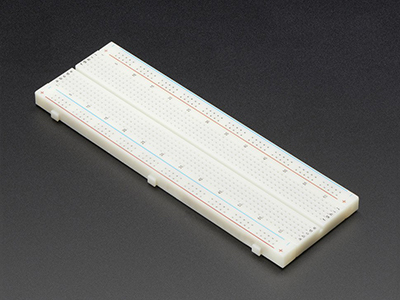 This is a 'full-size' breadboard, 830 tie points. Good for small and medium projects. It's 2.2" x 7" (5.5 cm x 17 cm) with a standard double-strip in the middle and two power rails on both sides. The back is made of foam double-sided tape, if you remove the protective paper you can attach it to a flat clean surface. 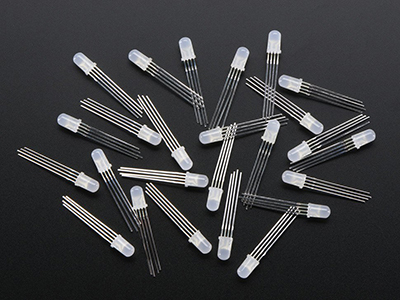 Diffused 5mm tri-color LEDs with separate red, green and blue LED chips inside! 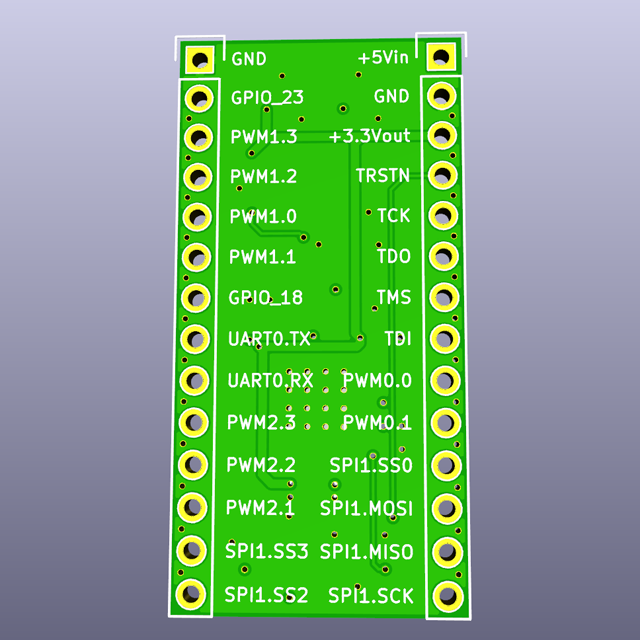 I have just created the GroupGet for LoFive RISC-V! Shipping to europe is so expensive, definitly trying to get more people to do a groupbuy for this. Netherlands anyone? Another creative overseas shipping option may be to use "shipito" to send this board and items from other US sites to reduce overall shipping costs: https://www.shipito.com/en/. We used to have cheaper overseas shipping options but we had a high rate of loss of expensive items. We are re-evaluating our current stance for lower cost items going forward but unfortunately we won't have a solution implemented for this campaign. Quick update: The SiFive MCU's are on the way to the CM. The test rig is being designed by Qwerty and the CM is going to produce a test panel for us to QA with before we make the full batch. Great board! I'm trying to get this but it says "Buy Disabled"... is there a way to order this now? Jasem, Round 1 is closed but we are producing extras to put in our store. Check back in a few weeks. What is the programming procedure? 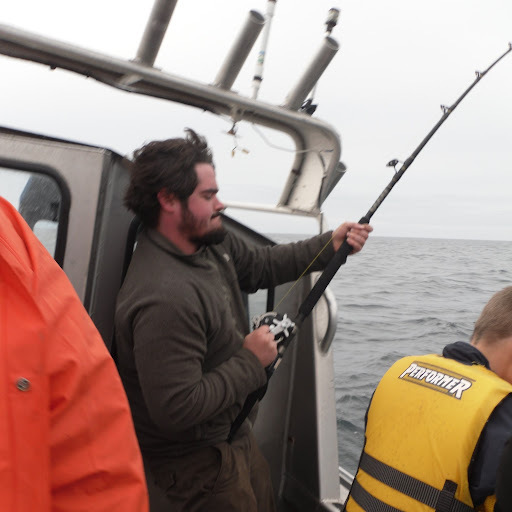 How do I write to the onboard storage? 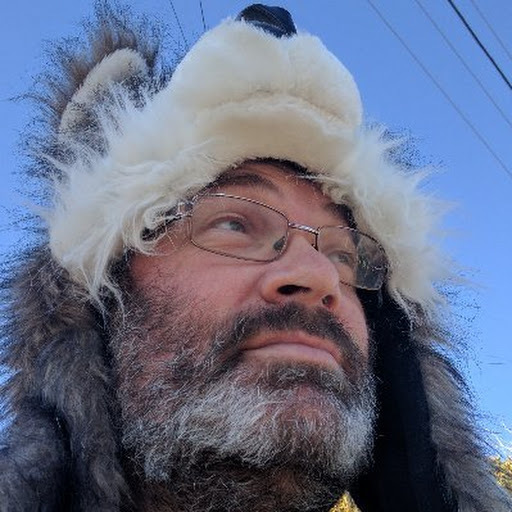 Any documentation you can point me to would be appreciated. Whitham, we will have an answer soon. The on-board flash is programmed via JTAG and a special version of OpenOCD built into the Freedom-E SDK. LoFive currently support using the FT2232H-56Q FTDI breakout adapter. 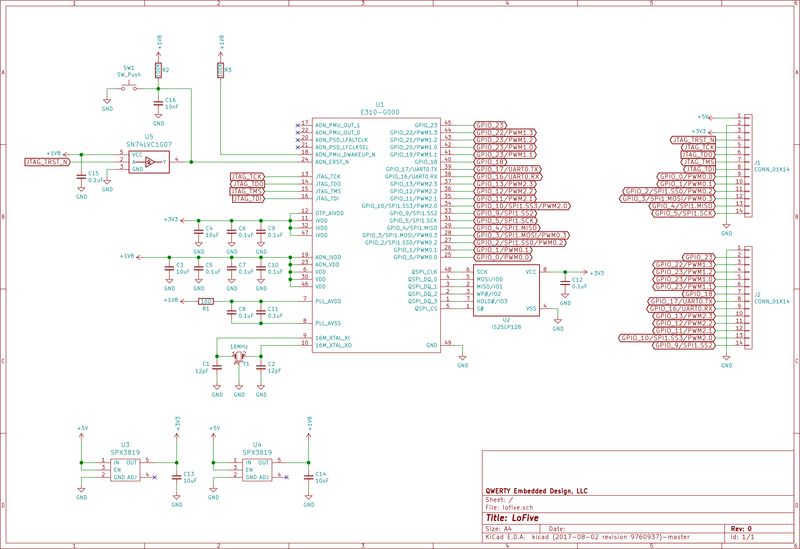 This will power the board and allow you to program it with an updated Freedom-E SDK. Once the SDK is installed and compiled you can load the code via make upload. 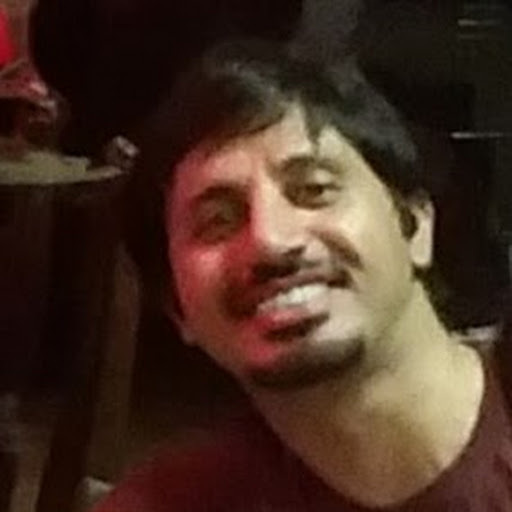 This SDK only supports running on Linux. Hi, Any update on when will the LoFive be shipping? 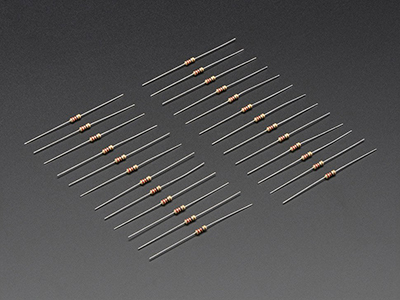 Here's a link for DigiKey's page if others would rather buy from them.